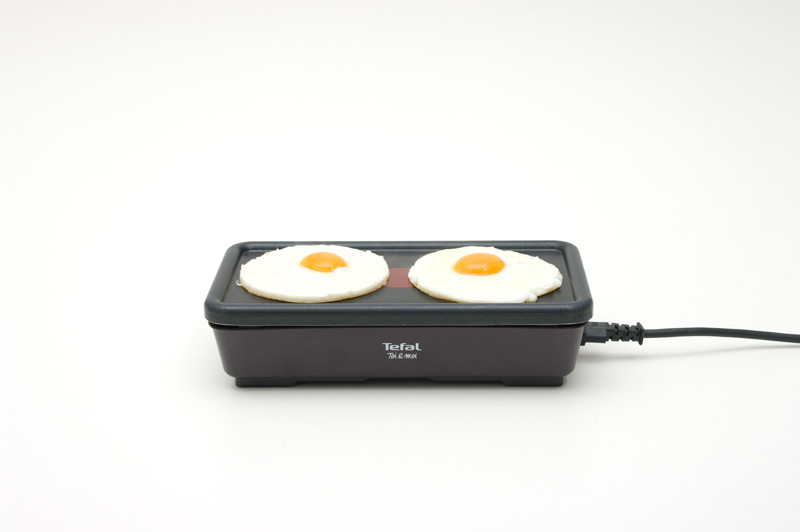 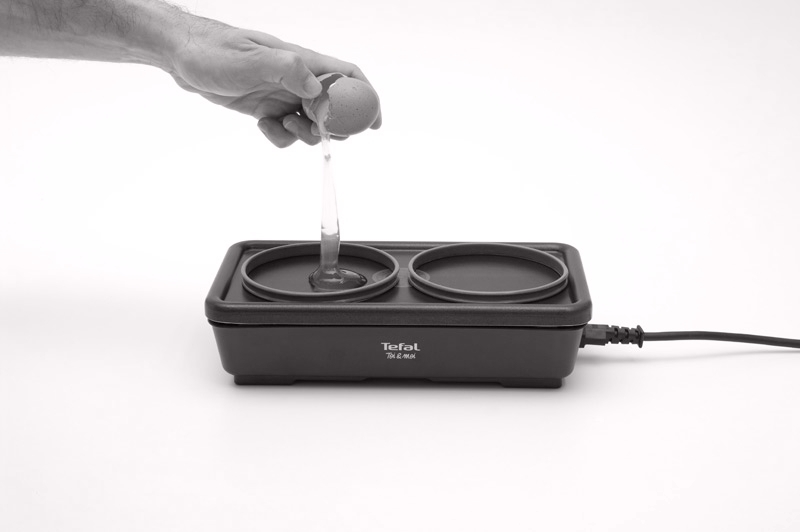 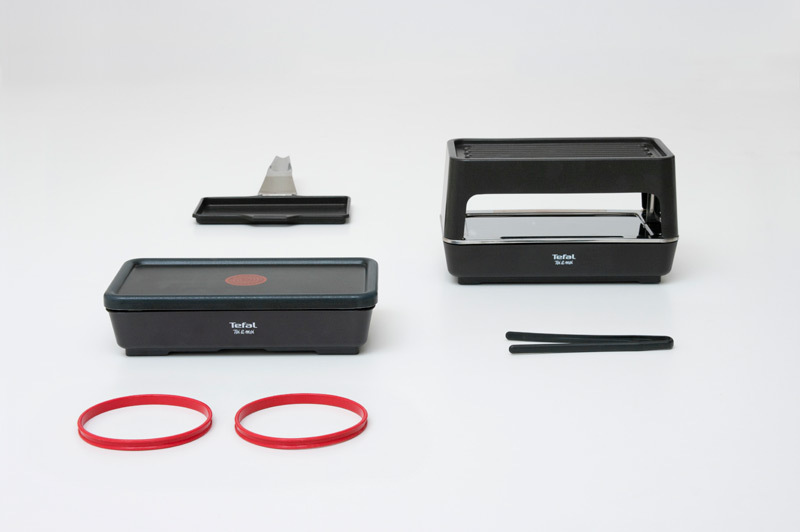 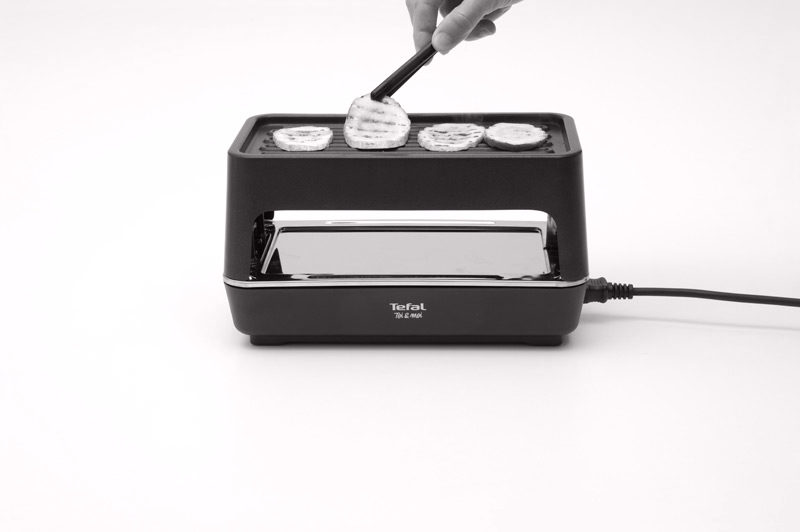 Normal Studio has designed the Toi & Moi range of cooking appliances based on the idea of a «bento». 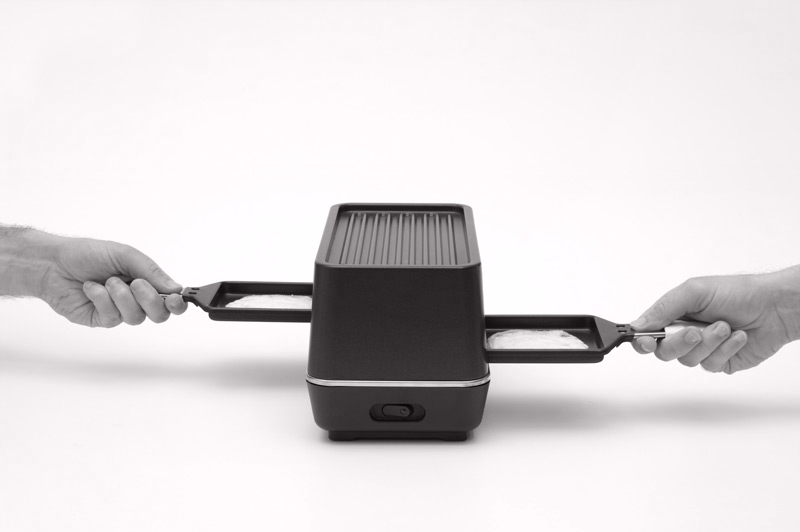 These reinvent the ritual of an intimate dinner, offering a range of functions including raclette, grill, bruschetta and plancha and can be used as a gadget directly on the table. 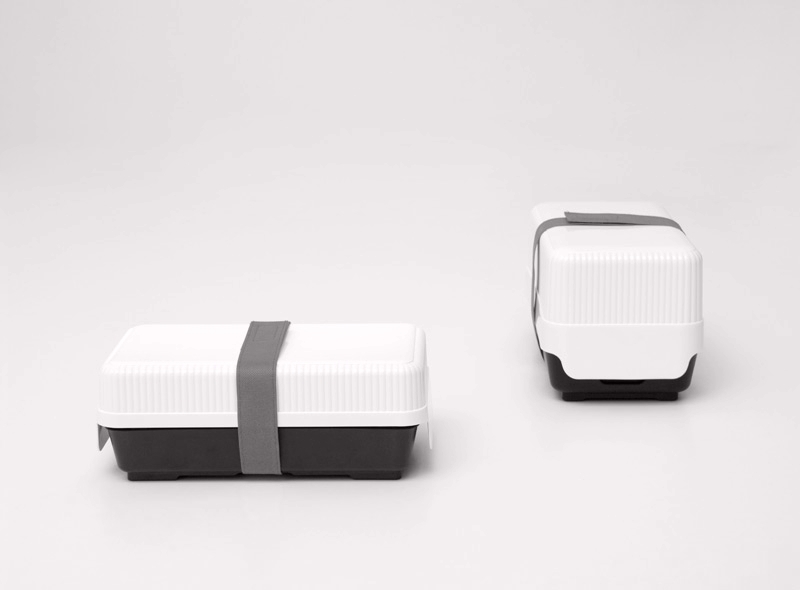 All the accessories are stored in a single compact box, closed with a strap like a gift.